Delivery on orders for more than 15 books within the EU is free of charge. 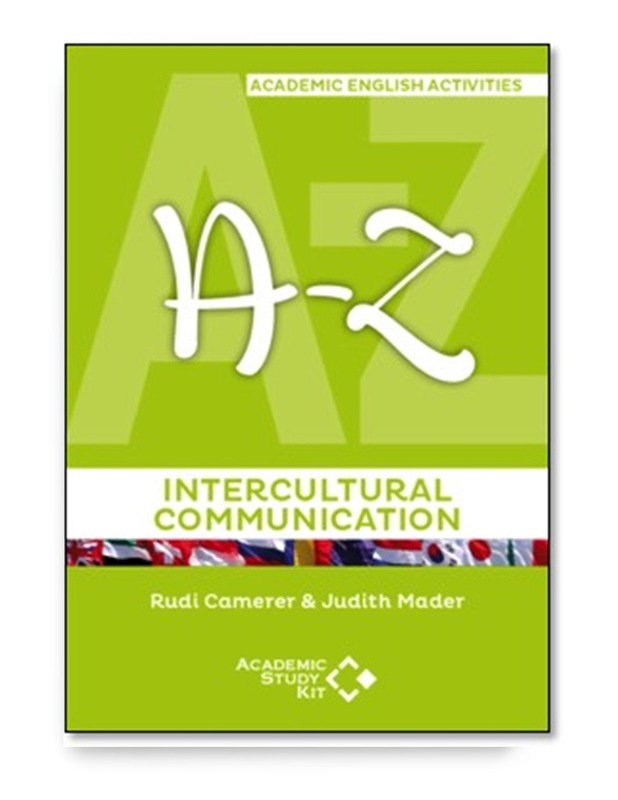 Academic Study Kit is an award-winning independent publisher, based in the UK. Our mission is to make ripples in the ELT world by developing practical, engaging and inspiring solutions for teachers. 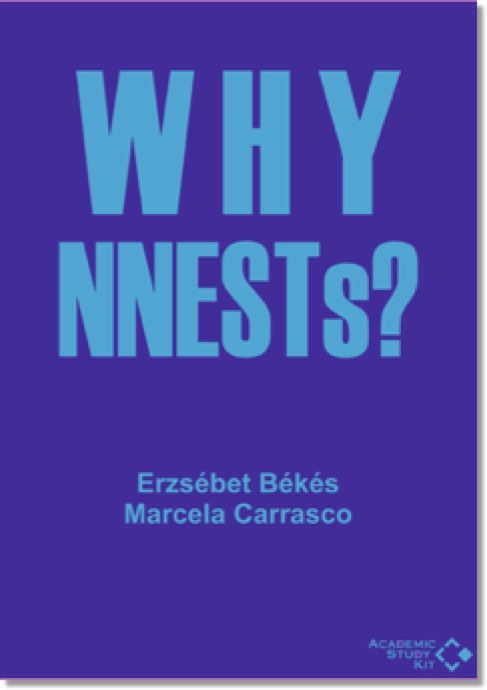 Our authors, NNESTs and NESTs, are experts in their field and lead the way in innovative approaches. We strive to empower new ELT writers and mentor them through all stages of the writing process. 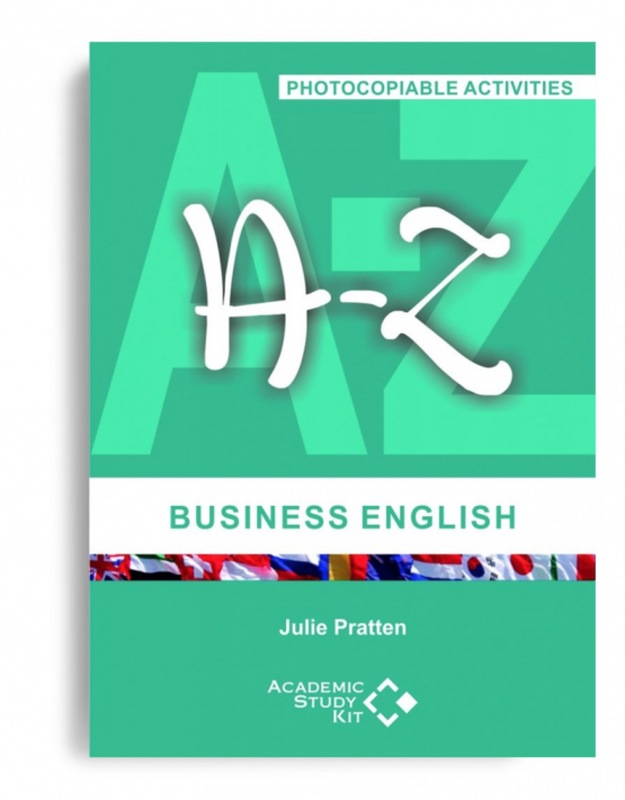 The winner of the BESIG David Riley Award for Innovation in Business English and ESP in 2015, the A-Z of Business English is a photocopiable teacher’s resource book full of stimulating activities for use in Business English classes. 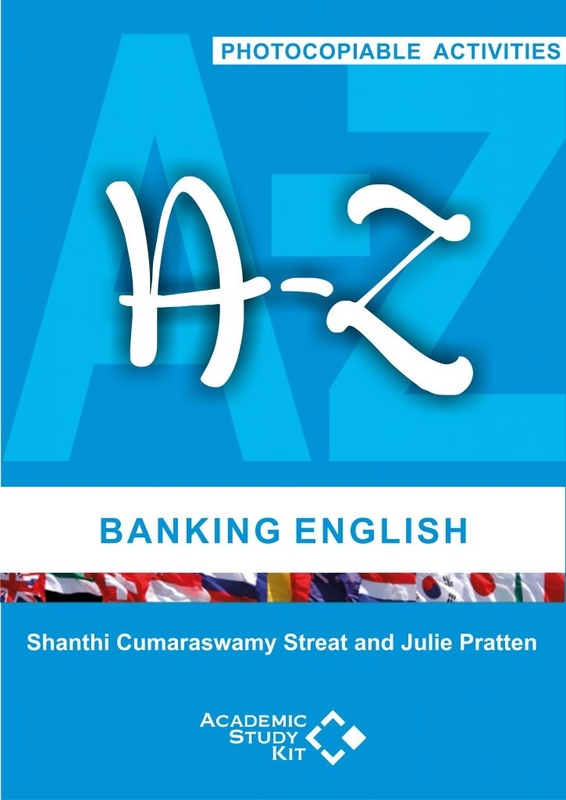 The author, Julie Pratten, is one of ELT’s leading authors of business & financial English books and materials. The activities are user-friendly and engaging; each activity consists of a Trainer’s copy and Task sheet and provides hints for follow-up sessions or further consolidation work. The worksheets can be downloaded for classroom use. The activities can be used in class to for one-to-one teaching. Intermediate to advanced learners of English. Also available as a digital book. Click here for details. Creating an effective learning environment is key to successful language acquisition. As coaching is focused on empowering and supporting a client, so it makes sense a similar approach would work well with students in the classroom. 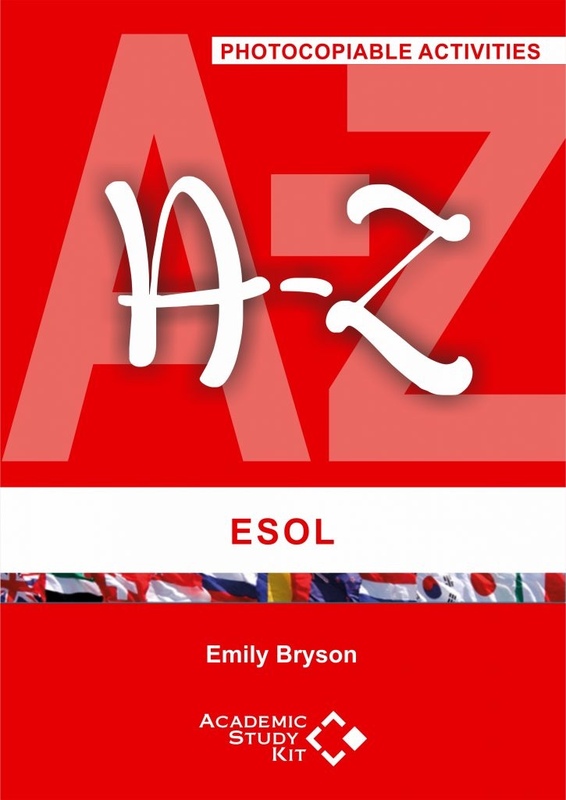 The A-Z of ESOL is a collection of motivating activities providing students with the functional language required to navigate real-world situations and independently meet their housing, education, employment, community and health needs. The activities included are for a range of ESOL levels and can be used as the main body of a lesson or as a warm-up or extension activity. They are suitable for use in any English speaking country and can be used to introduce a variety of language points. 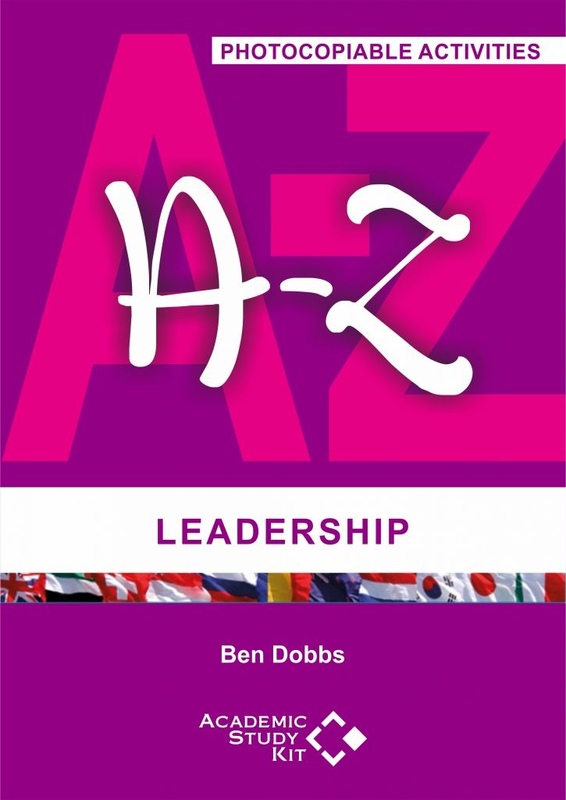 Each activity comes with user-friendly teaching notes which outline the language focus, level, type of activity, timing and suggested lesson plan. Not yet published. Due 2018. 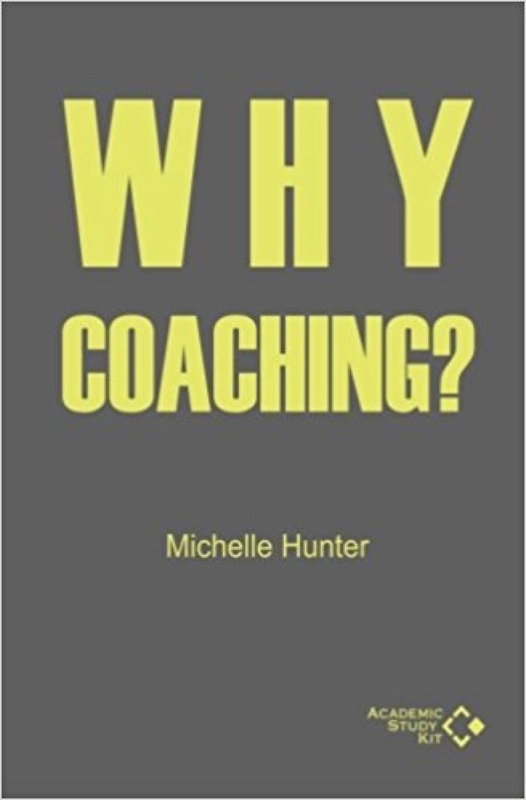 The latest book in the Legacy Series, by Michelle Hunter, Why Coaching? 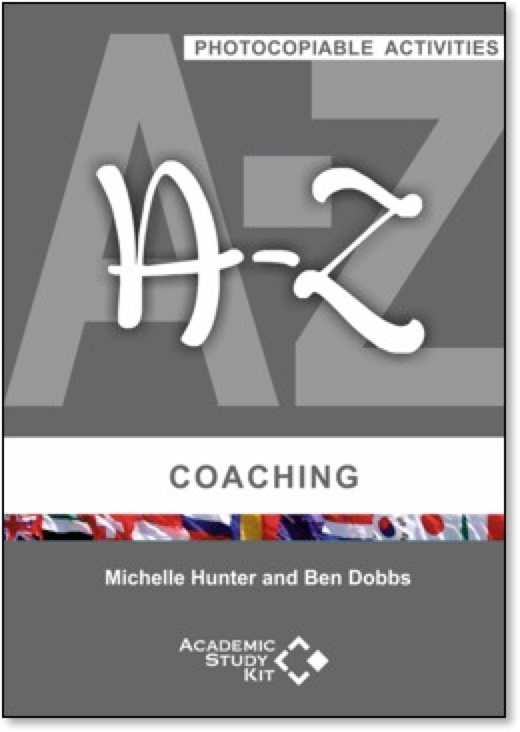 opens up the discussion about the use of coaching in ELT. Is it a natural progression in methodology or merely a passing fad? While the English language maintains its position as the world’s lingua franca, how well teachers adapting to the changing nature of language learning? This brief look at what value coaching can bring to our practice helps answer why coaching is increasingly used in the world of ELT. 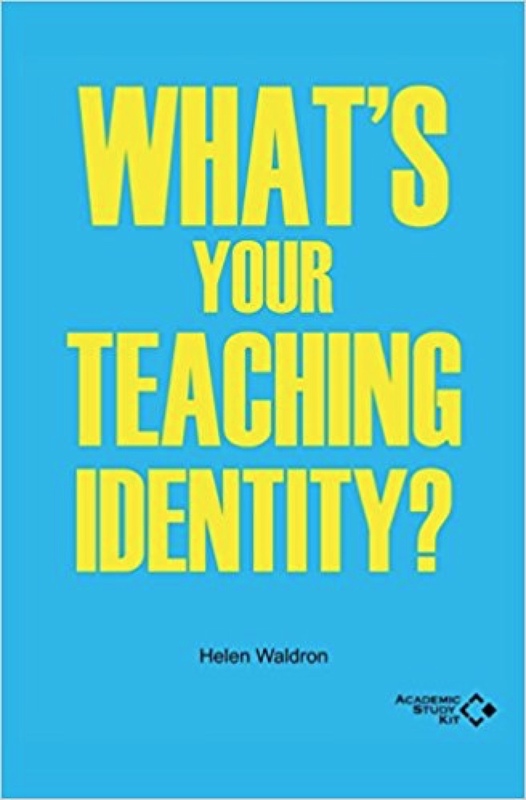 In the first book in the Legacy Series, Helen Waldron encourages us to measure ourselves against the three defining pillars of uniqueness, affiliation and continuity, and argues that awareness is the first step towards pride in one’s work. How fully do we reflect on our identities as teachers? Do we partly model our careers on those who have boldly gone before us, or are we all forging our identities as we go along? 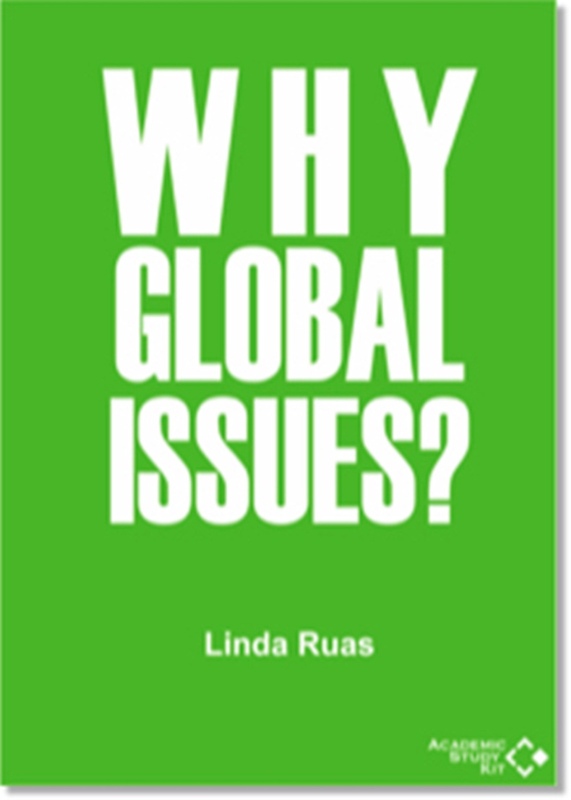 In this fourth book in the Legacy series, Linda Ruas argues that we have a responsibility to bring global issues into our ELT classes. It’s the age of people power, the age of social unrest. We need to both reflect the real world outside the class and prepare learners for using their English in this world. In this short introduction to global issues, the author discusses why we should teach them, which global issues we should teach and how we can integrate global issues into practical ELT tasks.